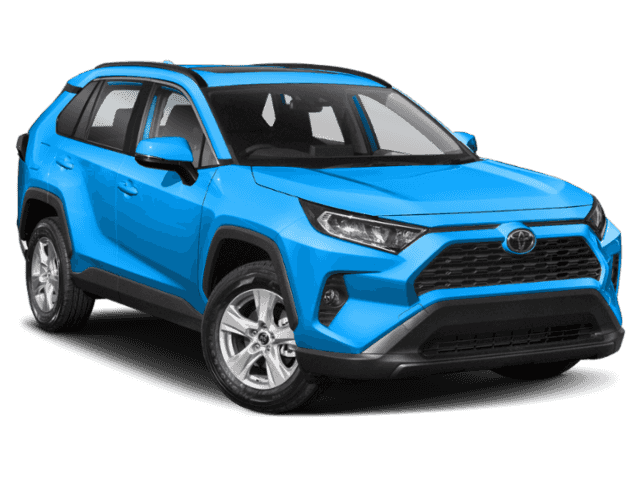 Prices do not include government fees and taxes, any finance charges, $75 dealer document processing charge, any electronic filing charge, and any emissions testing charge. When you arrive at our showroom, be sure to check out our LUV Center, which is stocked with items to make your day more LUVly. 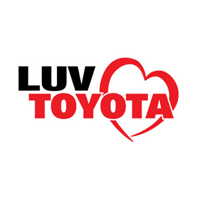 At Luv Toyota, we’ll save you time and we’ll save you money. We look forward to sharing the LUV soon! 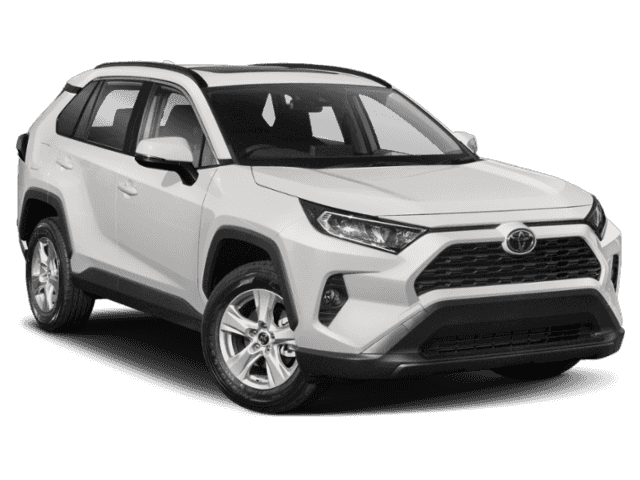 *Customer Cash offers cannot be combined with APR or Lease offers. Offers valid on approved credit.